Quilters meet every other Thursday (unless otherwise posted in the bulletin). 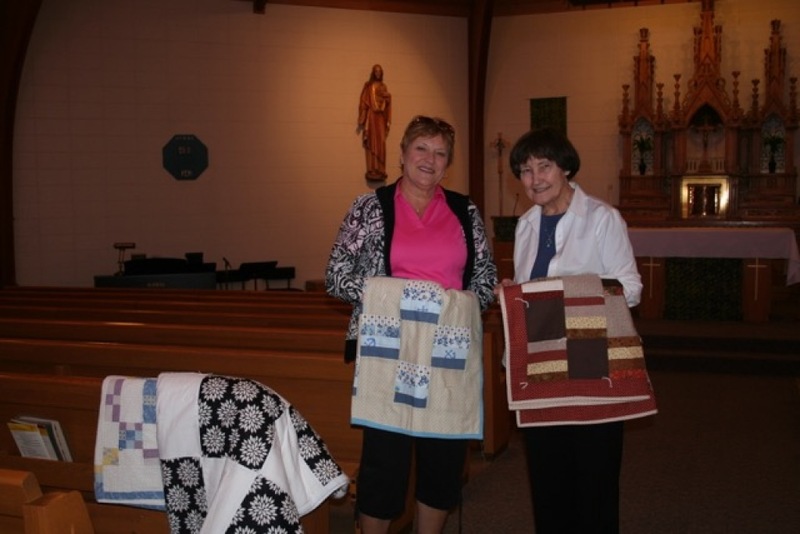 Make quilts for Baptisms, local Life Choice, Sharing and Caring Hands and numerous missions. 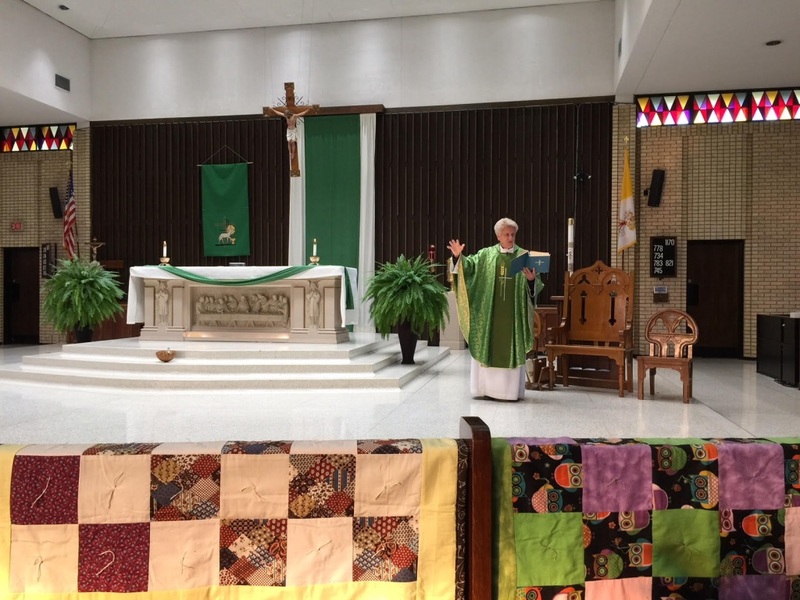 You do not need to know how to sew to be a part of the quilting group! There is plenty to do!